Welcome to the Chapel Hills Vision Clinic! On behalf of all our Colorado Springs optometrists and staff, we welcome you to the official website for Chapel Hills Vision Clinic. We're committed to helping area residents enjoy the natural visual wonders of their surroundings for life. 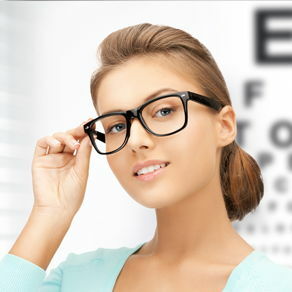 We do this by providing top-quality eye exams, treatments, corrective lenses and guidance to families just like yours. Maybe that's why the Colorado Springs Gazette Telegraph singled out our clinic for recognition as the best eye care and optometrists in Colorado Springs. If that's the level of care you want and expect for yourself and your loved ones, then you'll want to check out the various features and benefits listed on this site -- and then you'll want to contact us for your first appointment! Chapel Hills Vision Clinic has built its reputation for excellence over the last 30 years on the quality of its team. In addition to our caring, highly-trained opticians and support staff, we enjoy the services of four distinguished eye doctors in Colorado Springs. Dr. Joanne Hendrick, Dr. Cynthia Cid, Dr. Shane Frerichs, and Dr. David Guhl all bring a remarkable combination of skill, knowledge, expertise and passion to their work. They also embrace new techniques and technologies as they come along to make sure our clients are always receiving the state of the art in optometric practices. 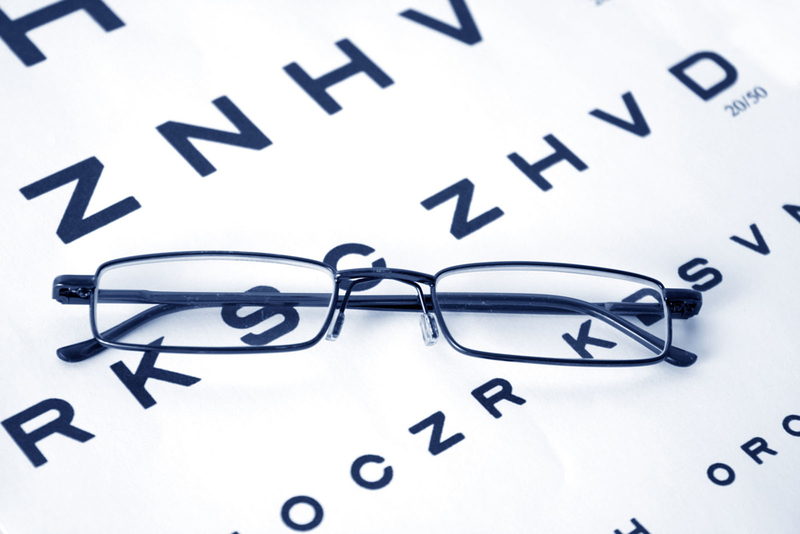 Eye and vision exams - Our comprehensive exams and tests can determine how well you're seeing while also catching any hidden diseases or other problems that might seriously threaten your future eyesight. Eye disease/disorder management - From conjunctivitis to cataracts, our clinic is ready to evaluate your condition and recommend treatment options. 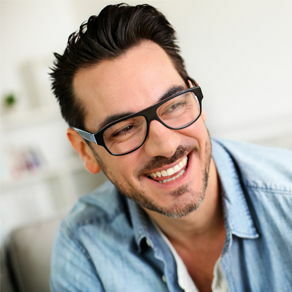 Corrective lenses - Our range of contact lenses, glasses, and prescription sunglasses (including 1,500 designer frame options) can keep every member of your family seeing clearly. Eye surgery co-management - Whether you're getting LASIK surgery to reverse a refractive error or you need surgery to treat an eye disease, we can assist in the process by making the advance preparations and co-managing your recuperation. As you can see, Chapel Hills Vision Clinic has a lot to offer your family. But no matter how many services we provide or how much skill we possess, you still need to know whether our clinic feels like a good fit for you and your loved ones. The best way to ascertain that is by coming to our office and talking to our optometrists in person. Use our online scheduling tool or call 719-599-5083 to arrange for an initial consultation today! This is why Colorado Springs turns to Chapel Hills Vision Clinic for their eye care needs. The finest eye doctors. The most complete eye exams. The best eyeglasses and sunglasses. Buy a complete pair of glasses with coating get second pair lenses 1/2 price. “Because vision affects every aspect of our lives, we’re committed to our patients, their families and friends to make sure that their eye sight is optimal. If it isn’t, school work can suffer, work can suffer, our general outlook on life can look bleak. So we take our responsibilities here seriously. "Best eye doctors in town. ALL of the staff is kind, patient, respectful and helpful. Expert skills, fast, efficient and lovely offices. I can't say enough good things about them." "Love the service at this office. Everyone is so very personable and wonderful to work with. Would definitely recommend to anyone looking for a referral." "Very friendly staff and doctors. Good prices and great selection of eye wear"
"I have been a customer for many years now and have received excellent and efficient service each and every time. Thank you Chapel Hills Vision Clinic"